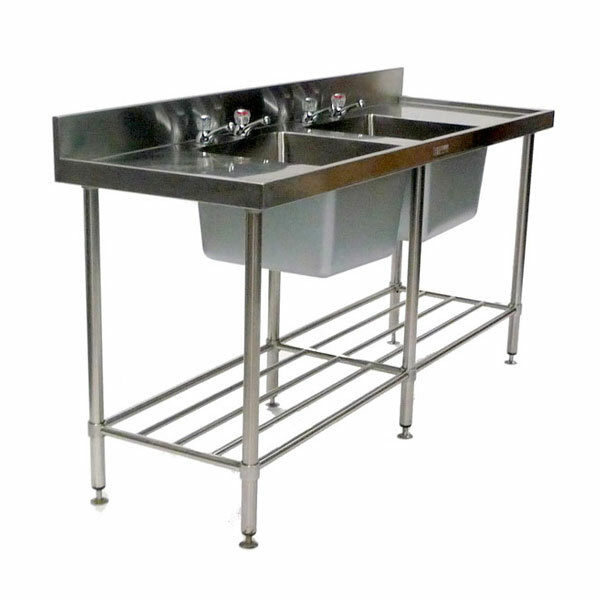 An essential element of any mobile kitchen is of course a sink unit. You will see that you can hire sink units from Event Hire UK - contact us today for competitive prices, outstanding customer service and accurate and professional deliveery. We have years of experience in the event hire business, so look forward to meeting all your needs. Whether you are looking to hire furniture, hire catering equipment London or hire glasses UK, then you are in the right place being as Event Hire UK provides a one-stop-shop, uniquely, for everything you need. Try us out today!